Born in Seoul, Korea, Ms. Shin-Young Lee began her musical studies on the piano at the age of four and on the organ at the age of seventeen. She received a Bachelor of Music degree from Yonsei University, Seoul, under the direction of Dr. Tong-Soon Kwak. 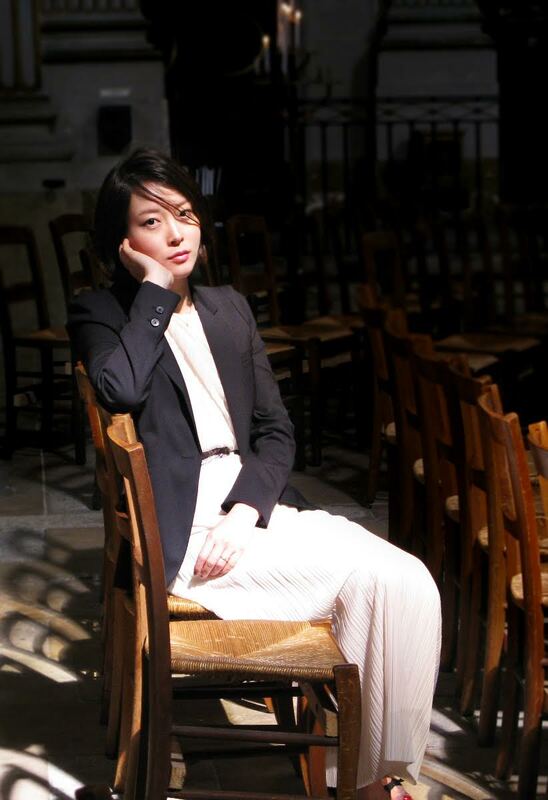 In France, Ms. Lee continued her studies at the Schola Cantorum of Paris with Jean-Paul Imbert. She was awarded the first “Prix de Virtuosité” in 2002, and the first “Diplôme de concert à l’unanimité avec felicitations du jury” in 2003. In September of the same year, Lee entered the organ class at the Paris Conservatoire National Superieur Musique (CNSMDP) and received the Diplôme de Formation Supérieure in 2007, studying with Michel Bouvard and Olivier Latry. She then attended the post-graduate class (“cycle de perfectionnement”) until June 2009. Lee won the first prize at the Organ Competition of St. François of Lyon (2007) and she was laureate of the 2nd International Jordan International Organ Competition in Columbus, USA (2009). Since then, she travels to many countries on five continents, performing, giving masterclasses, or judging competitions. She recently performed at the Berlin Philharmonie, as well as the opening concert of the new organ at Radio France, Paris. In addition to concerts and teaching, Lee has made her mark through recordings on the BNL label: Stravinsky (The Rite of Spring, duet with Olivier Latry) and Transprovisations, featuring the new organ of the Michaelskirche in Munich.